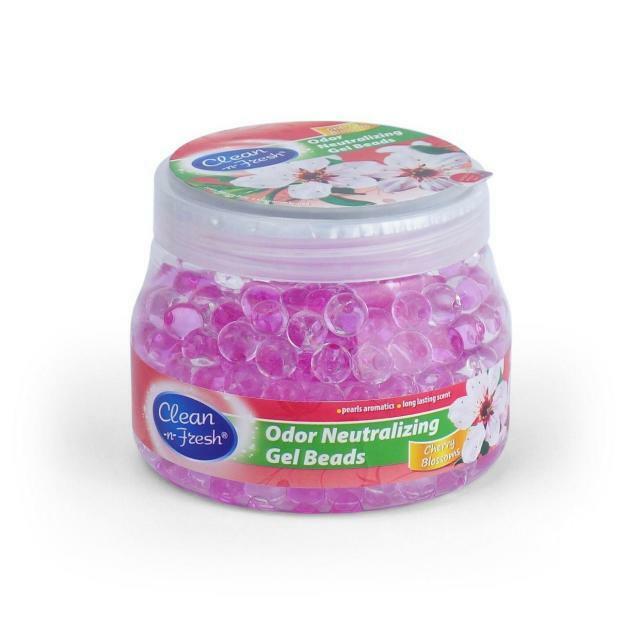 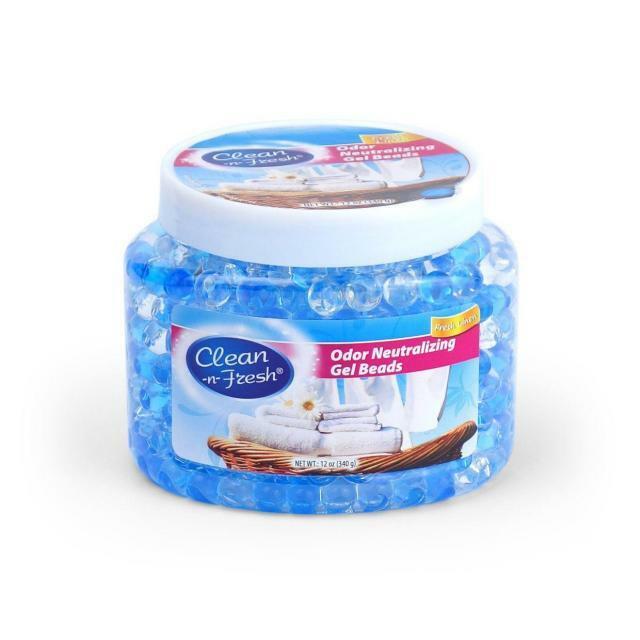 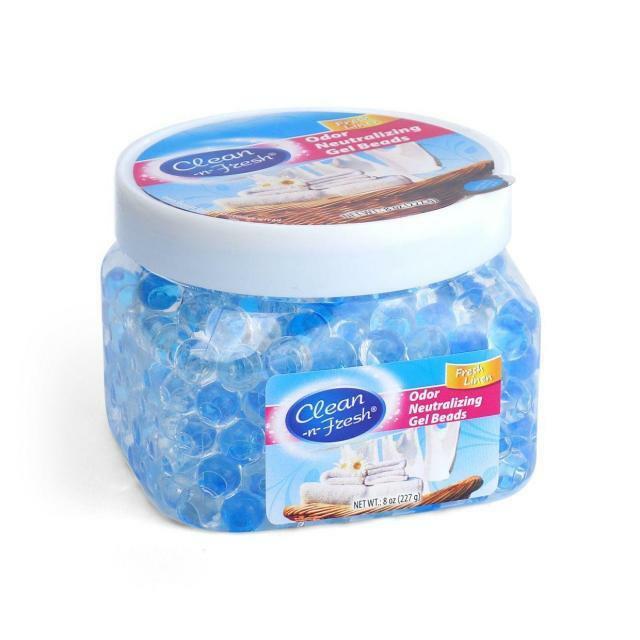 Ocean Star Chemical Factory, Focus on Air freshener, Toilet cleaner, Skin care, Perfume, and other daily chemical products. 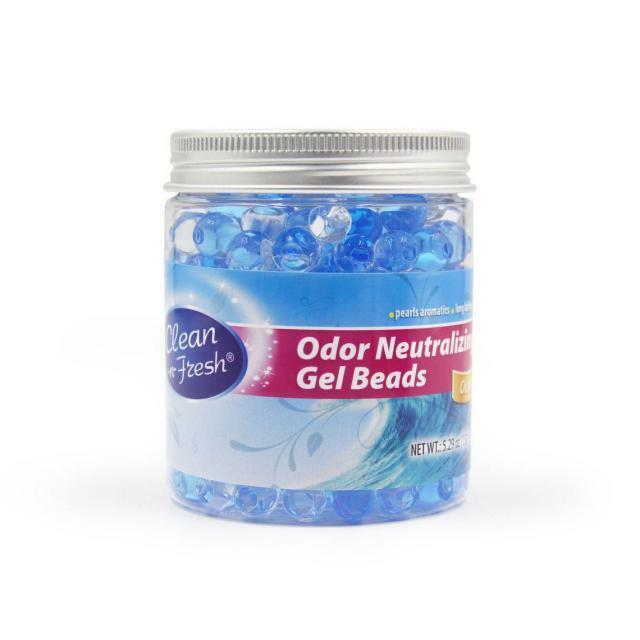 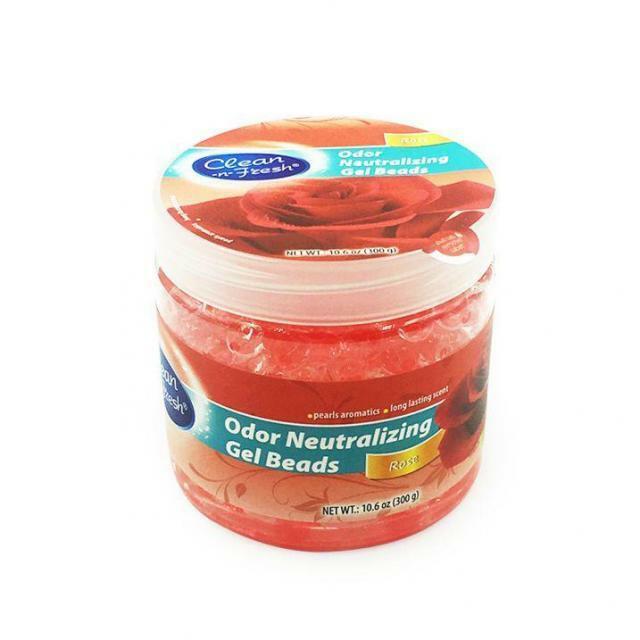 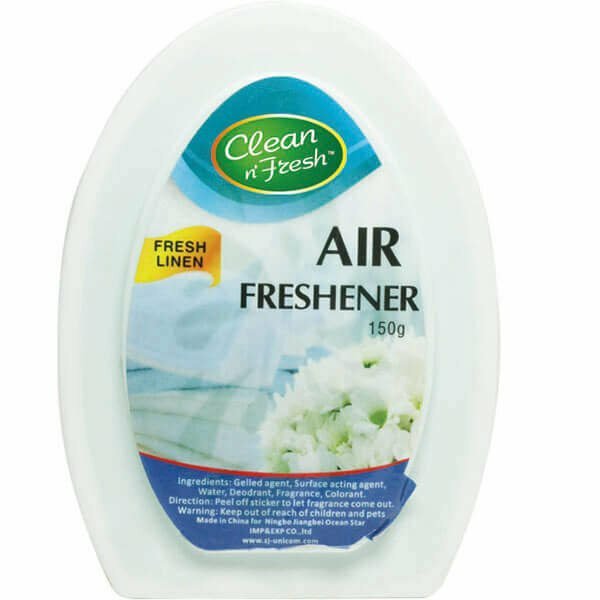 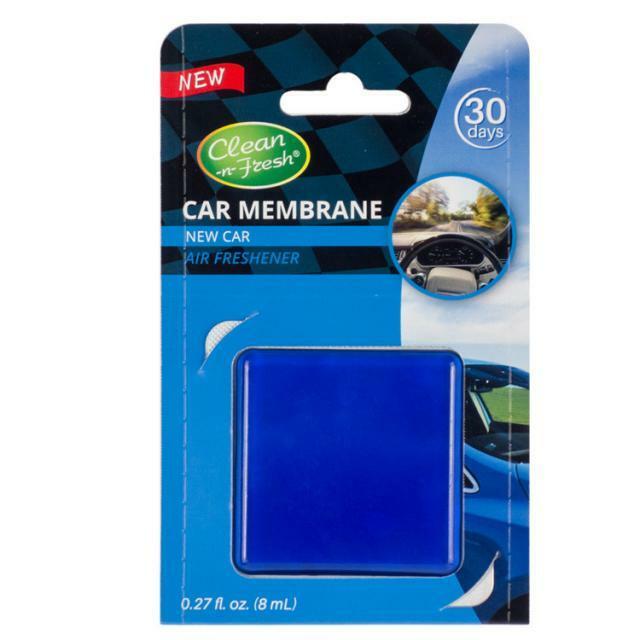 For air freshener type, you can find Gel air freshener, bead gel air freshener, liquid air freshener, car air freshener and Reed diffuser. 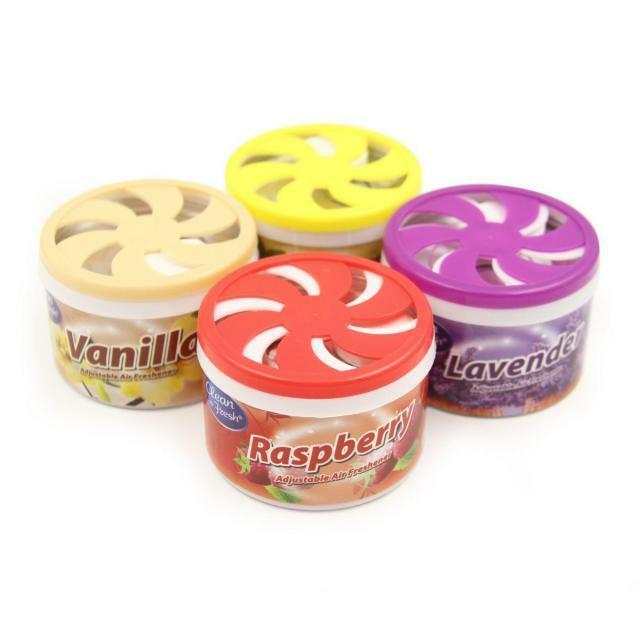 Founded in 2007,11 years experience of manufacturing and trading. 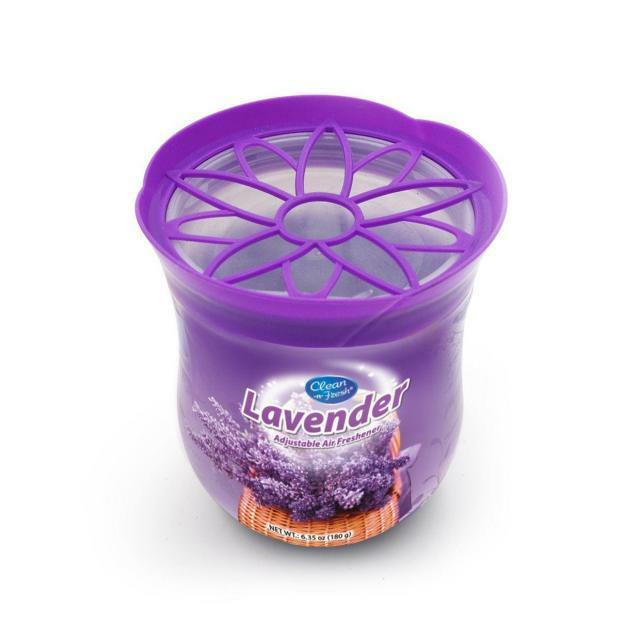 Enhance your home's scent story with this product. 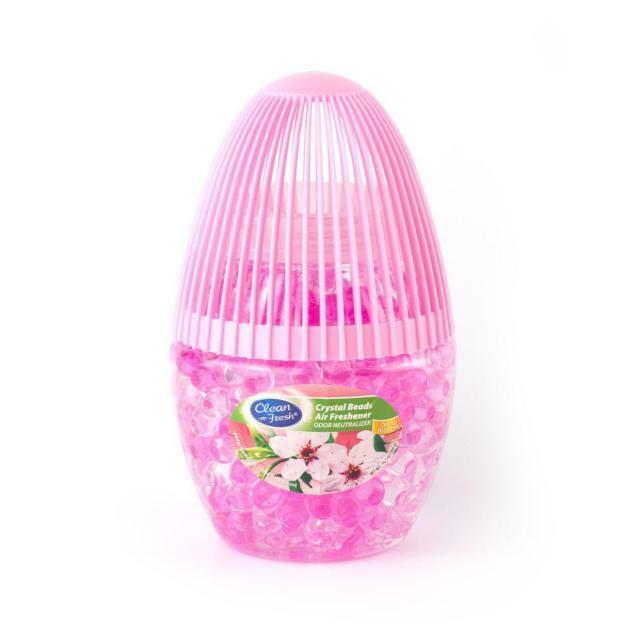 Allow your mind to escape to your luscious hideaway. 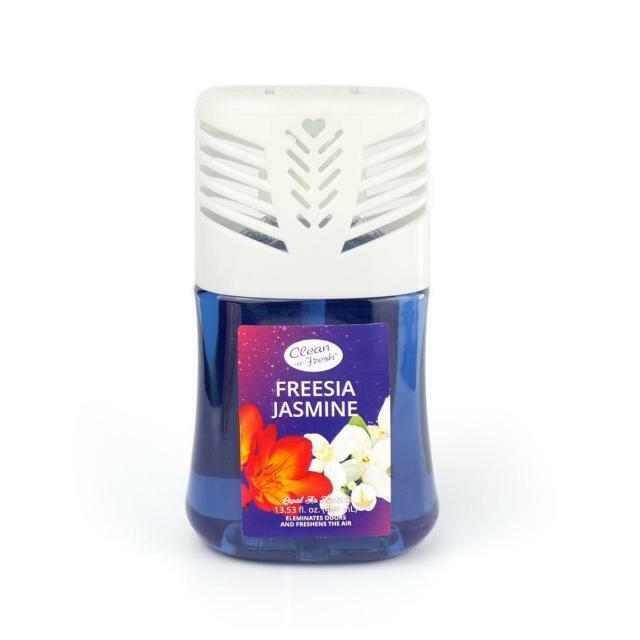 It is the first constantly changing fragrance to create a welcoming atmosphere in your home. 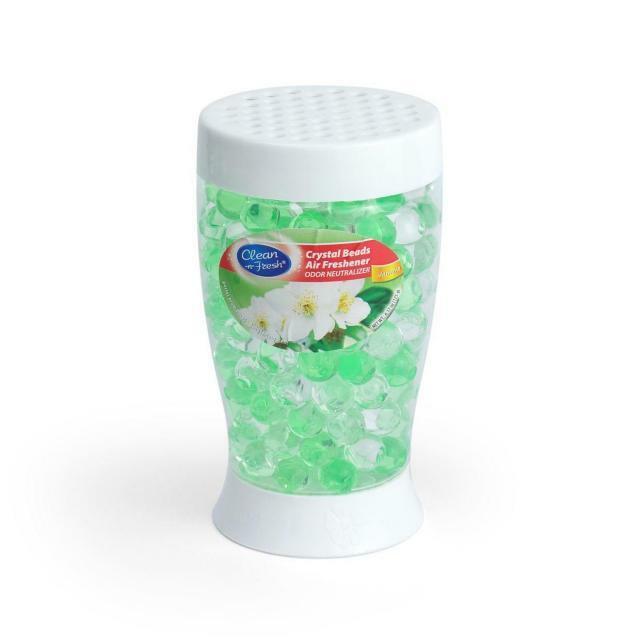 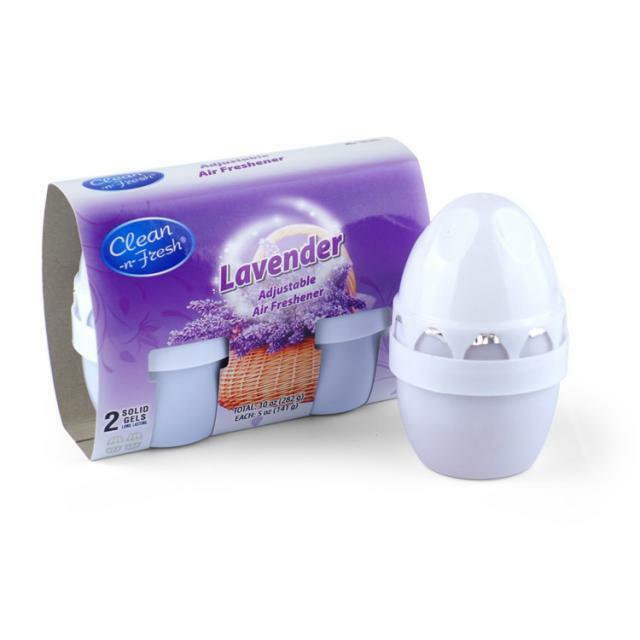 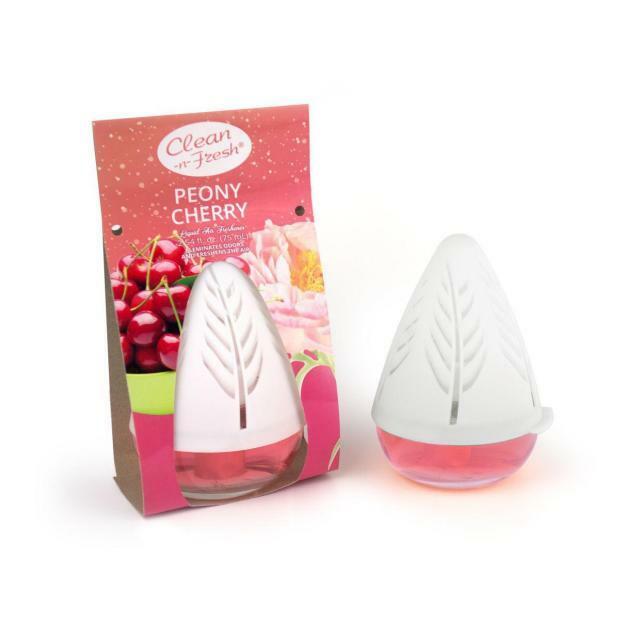 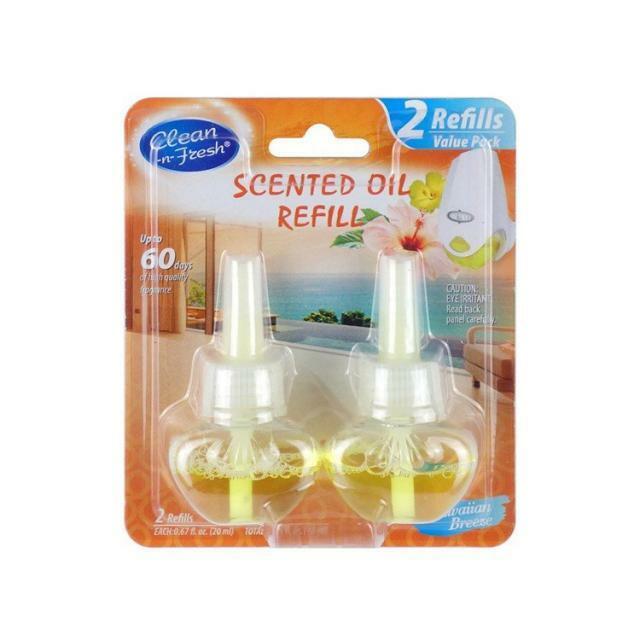 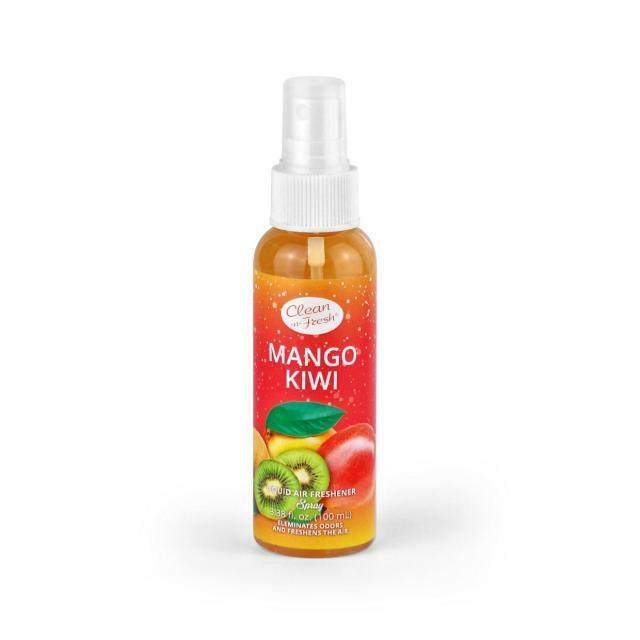 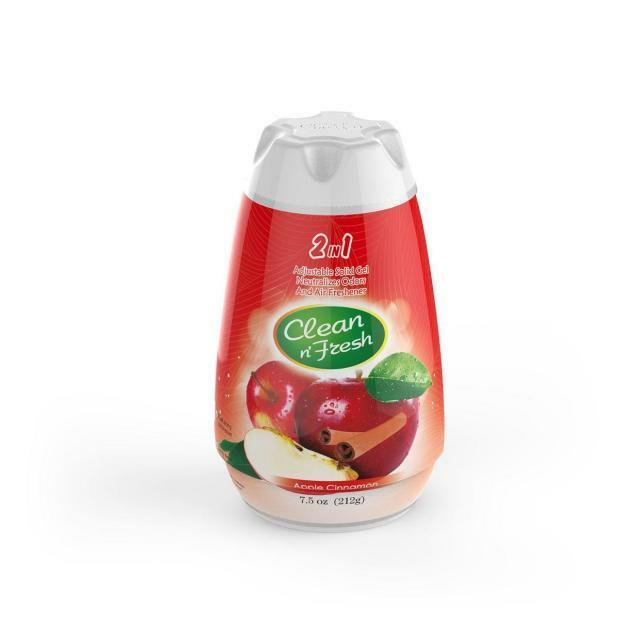 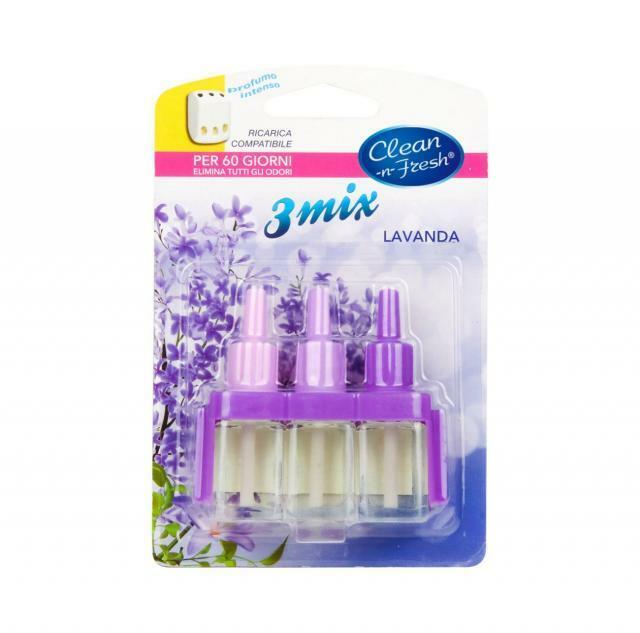 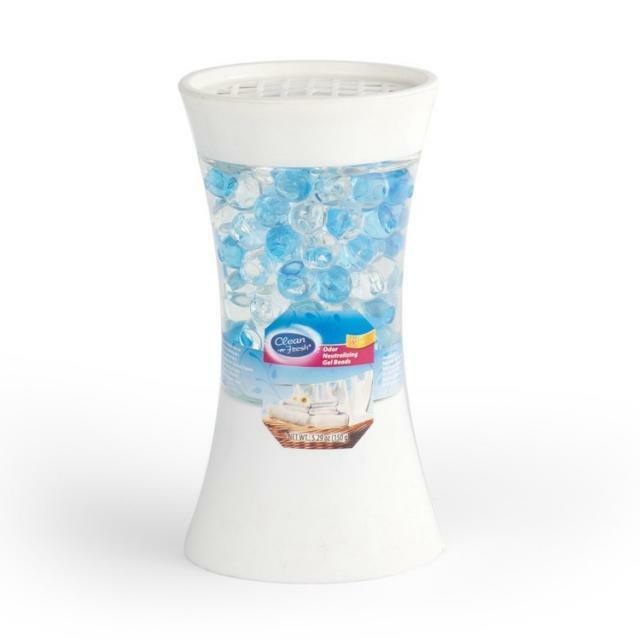 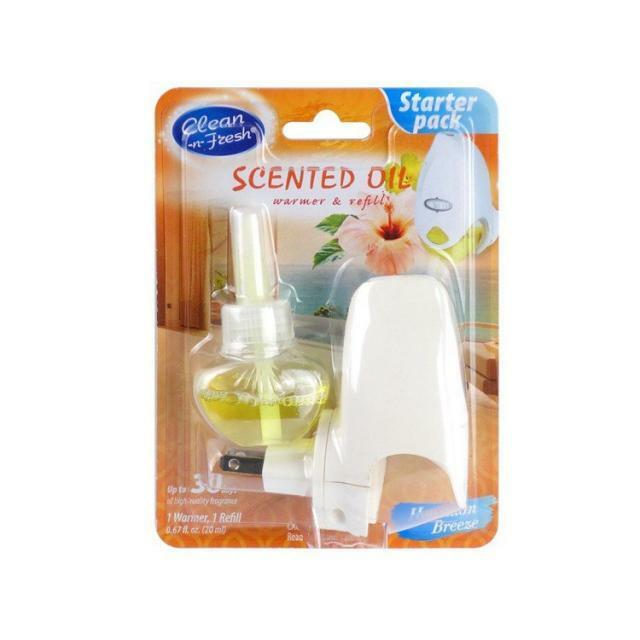 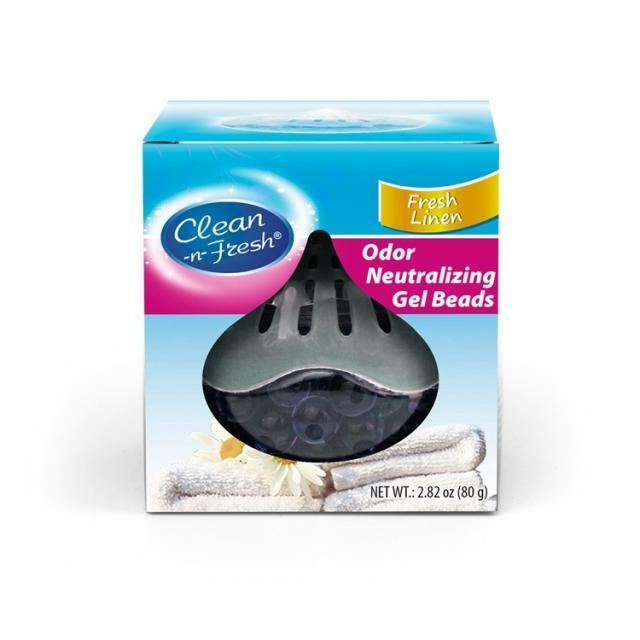 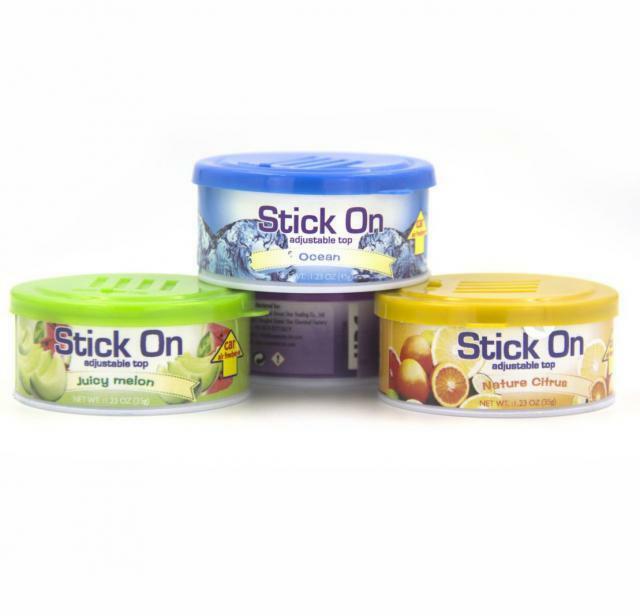 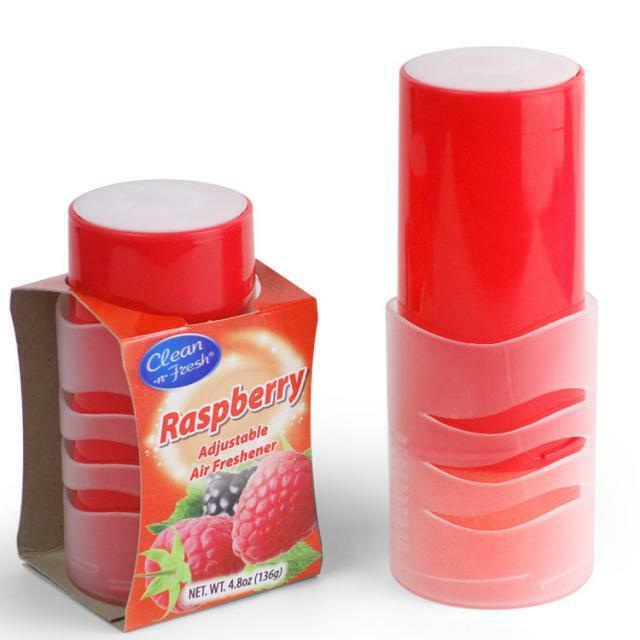 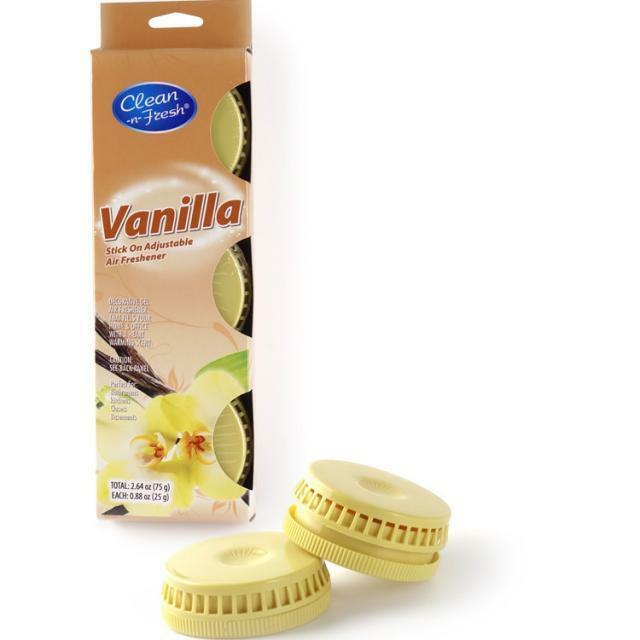 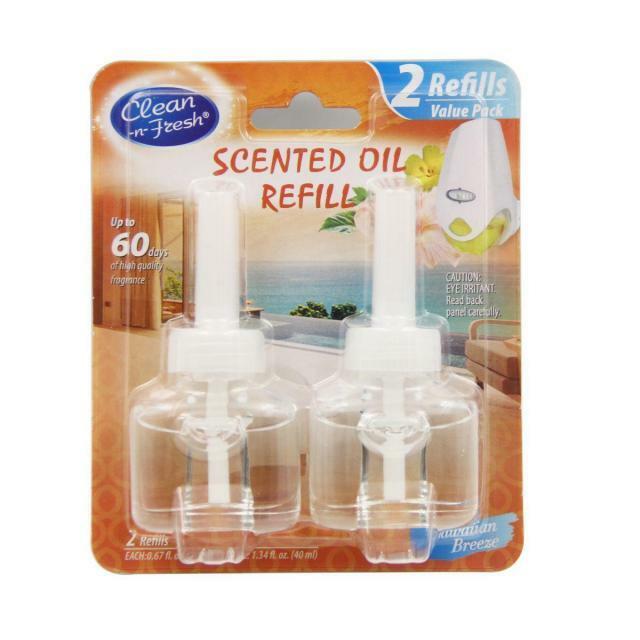 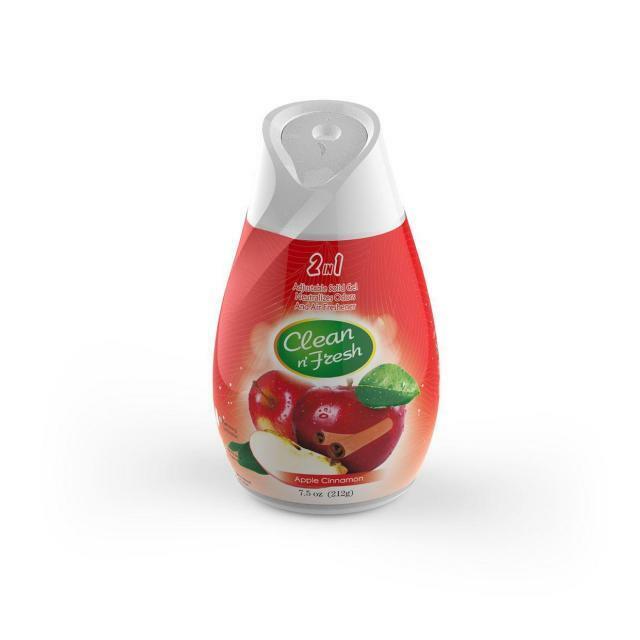 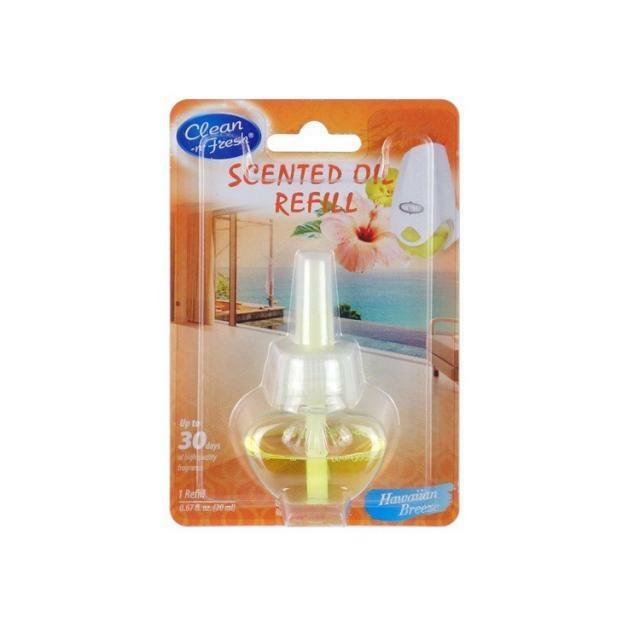 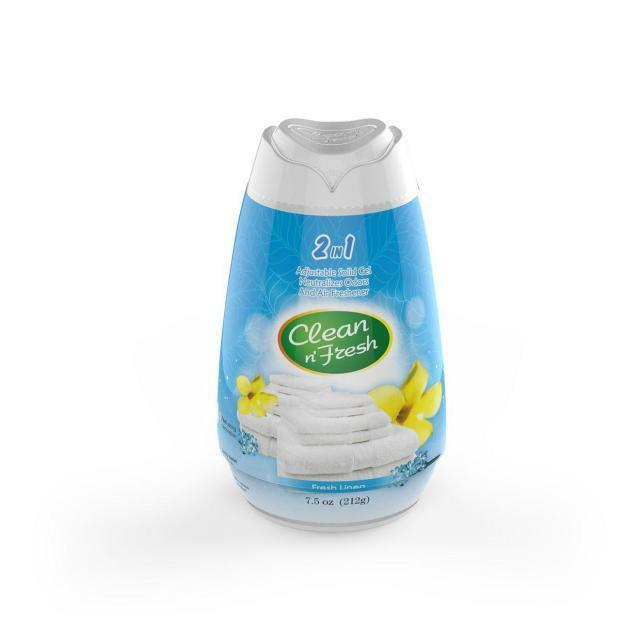 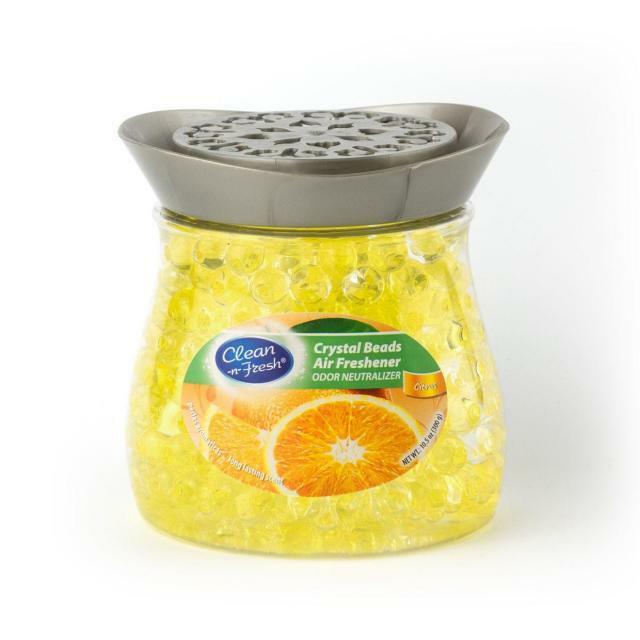 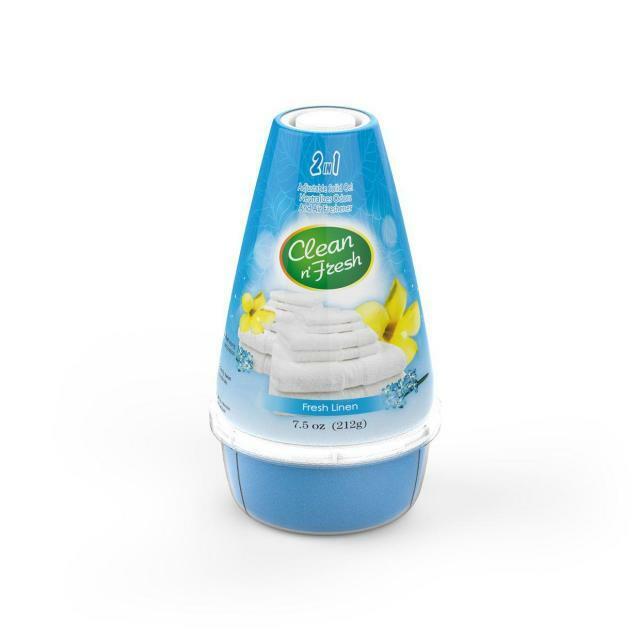 This portable liquid air freshener is ideal for bathrooms, living rooms, bedrooms, kitchens, and other areas where you want to decorate with scent. 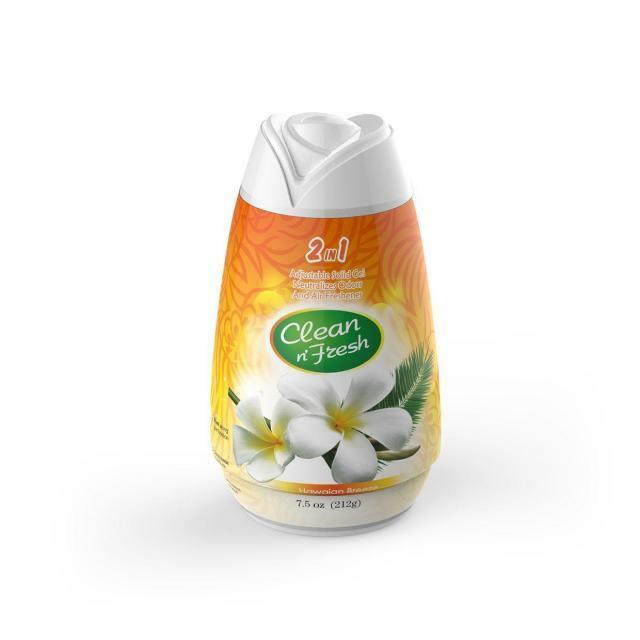 Adjust to the desired fragrance level. 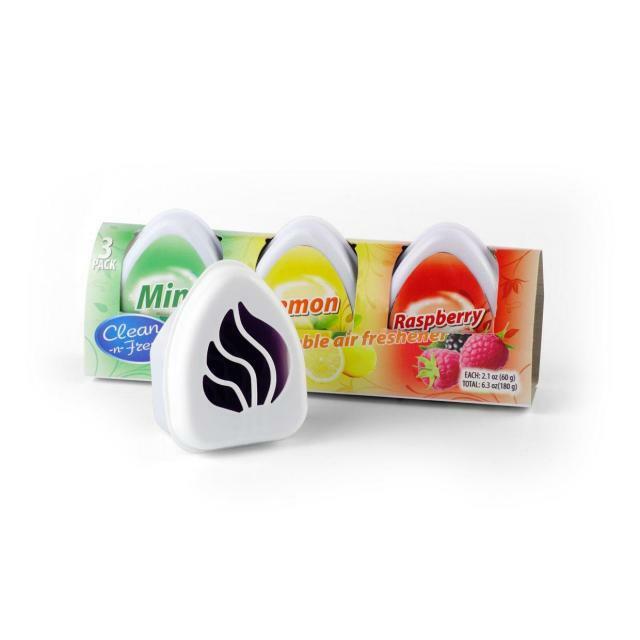 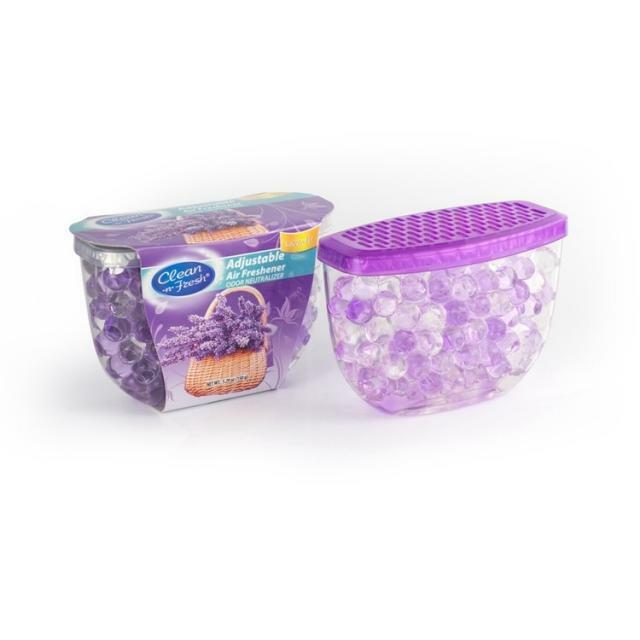 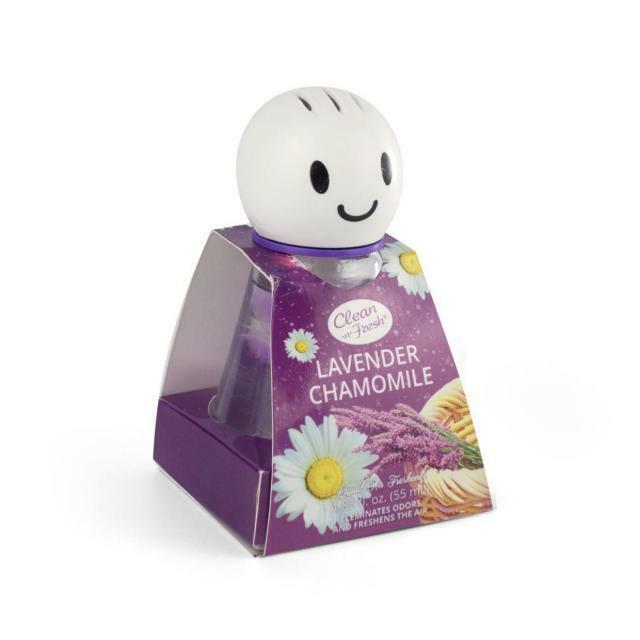 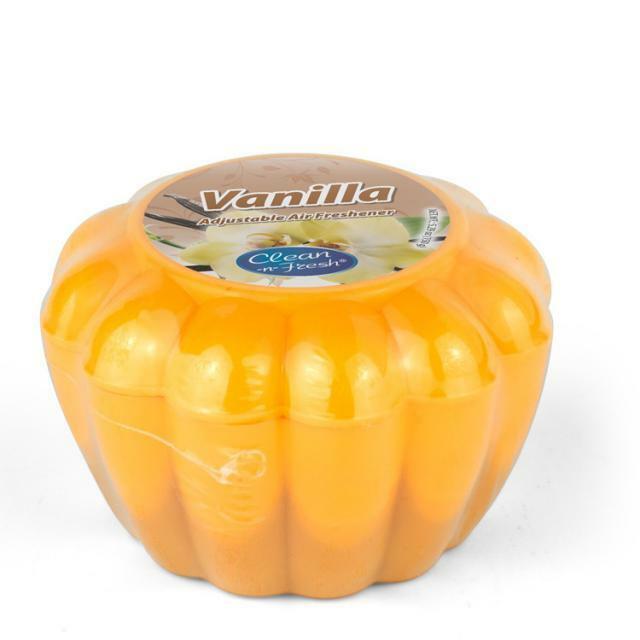 Aroma Sphere air fresheners last up to 6 weeks. 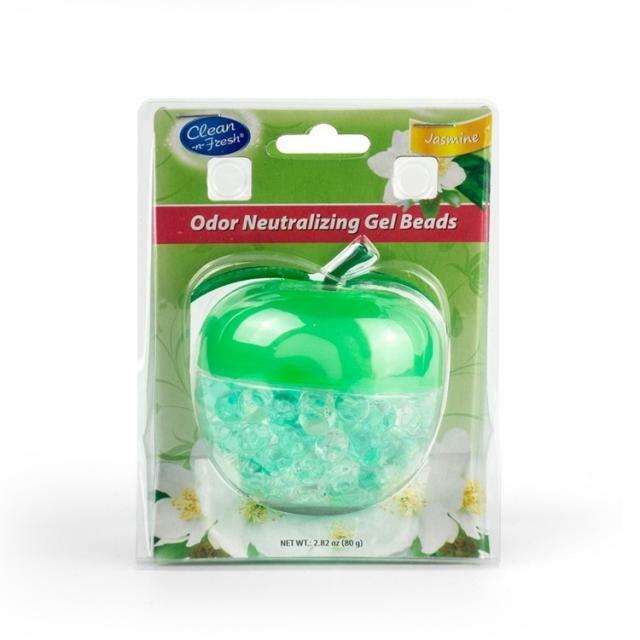 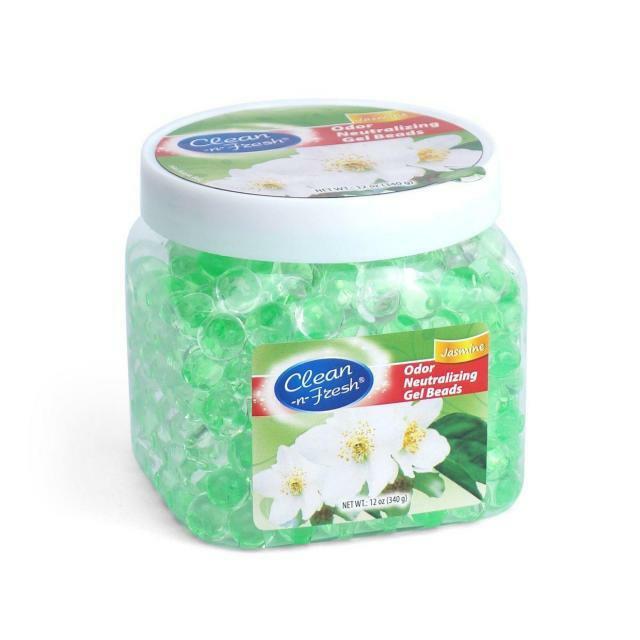 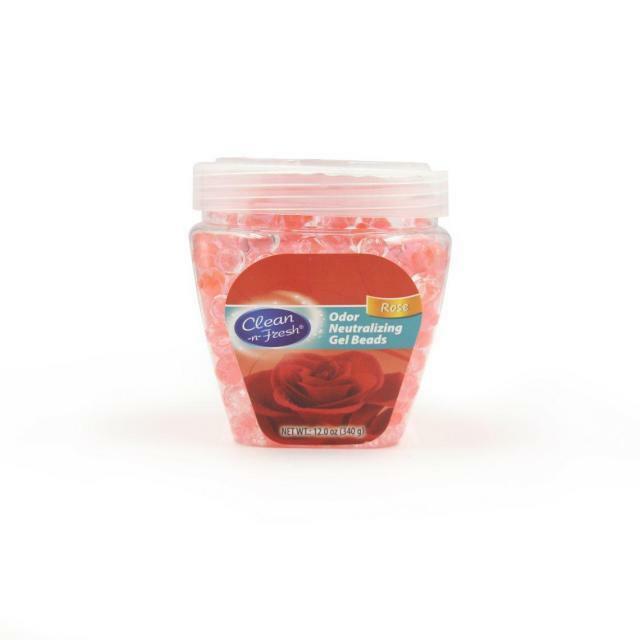 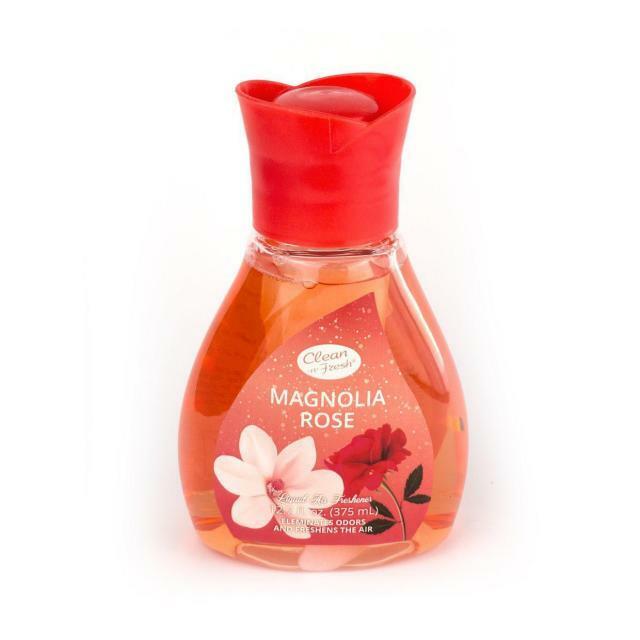 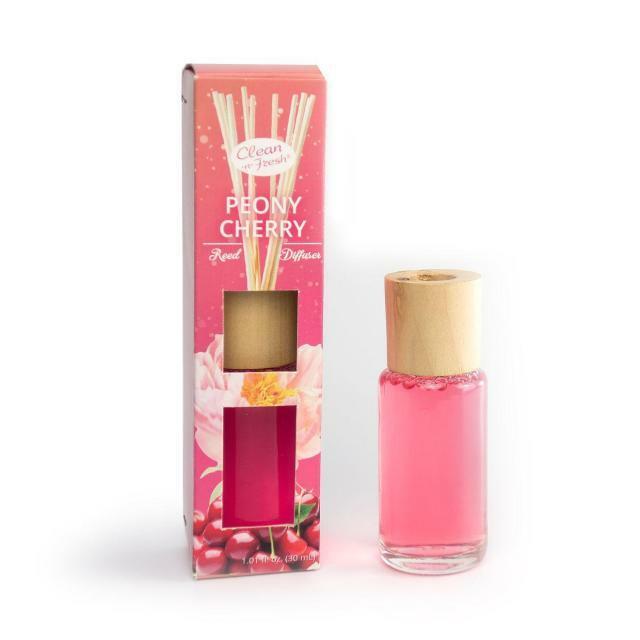 Delight your senses with the scent of this product. 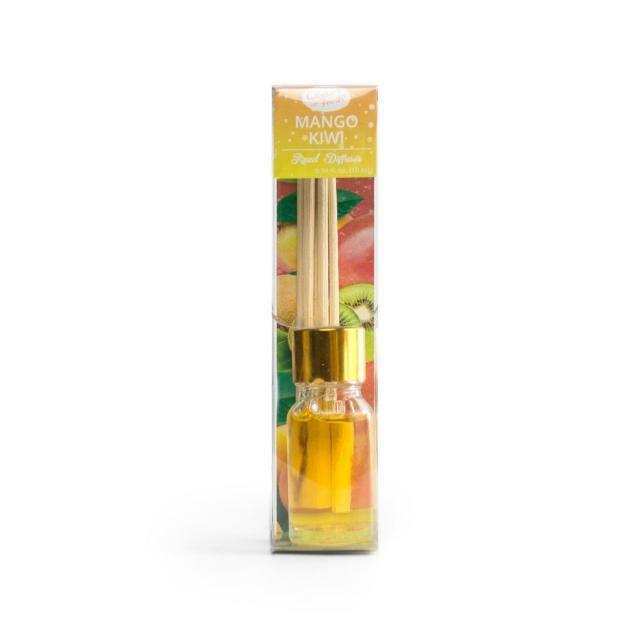 Sunny Doll Liquid perfume uses natural rattan stems to delicately diffuse wonderful fragrances. 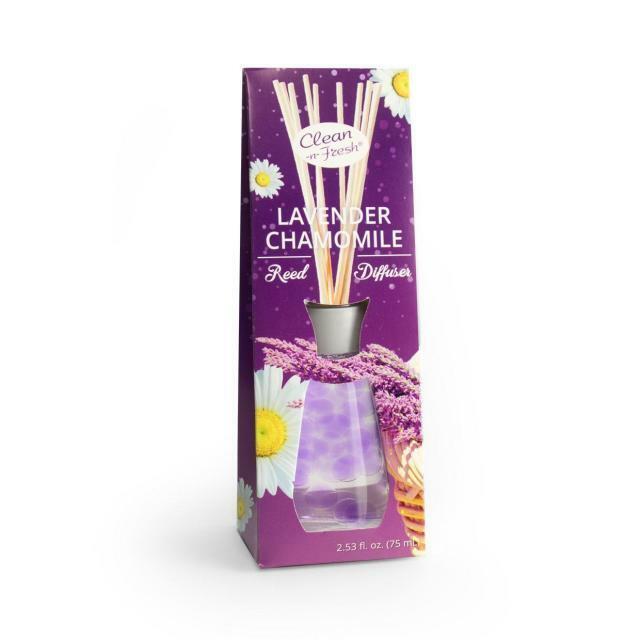 Create a welcoming atmosphere in your home with its natural fragrance experience and elegant design. 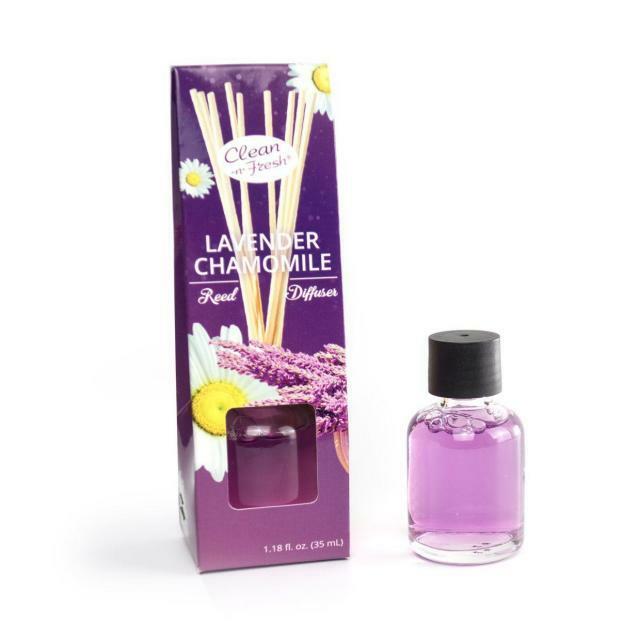 Delight your senses with the scent of this product Reed Diffuser uses high quality cotton core to delicately diffuse wonderful fragrances. 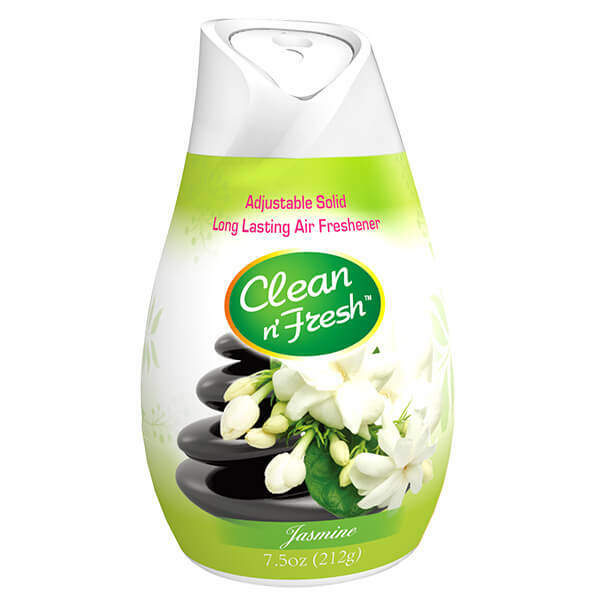 Create a welcoming atmosphere in your home with its natural fragrance experience and elegant design.